Its January, and that time of year where we are still trying to pick up and stick to some new resolutions and habits: weight loss, healthy eating, more family time etc. If you have been reading about the pressing issue of plastic pollution, and are concerned about it, we highly recommend adding a goal of reducing your personal plastic consumption this year. 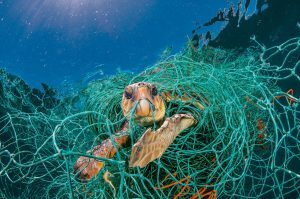 National Geographic came up with a really compelling set of pictures that document the scale of plastic pollution in our world today. Check it out here. 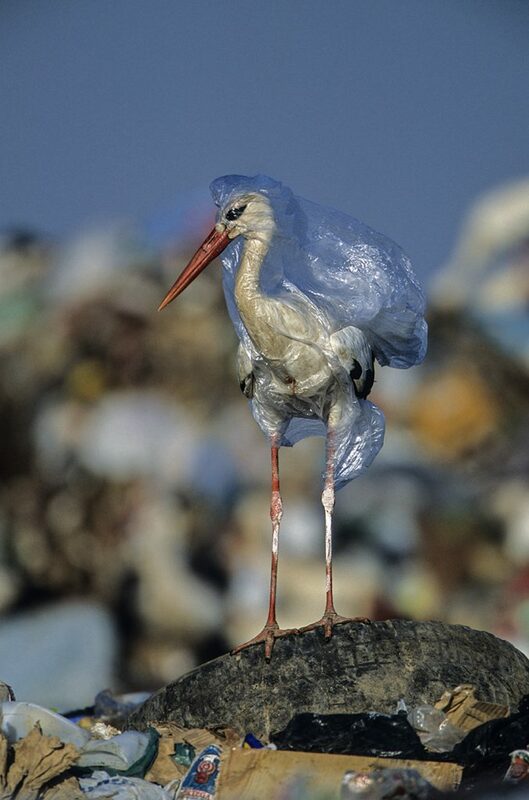 Plastic isn’t biodegradable. Which means it cannot break down (or takes forever and a day) into natural materials in the environment without causing harm. While a plastic free life isn’t for everyone, we all can do our bit in reducing our overall dependence on it. Daunting as it may seem from the outside, it is truly a simple beginning. All it takes is awareness, and some prior planning. Click here to learn about simple ways in which we all can cut down our own daily plastic consumption. Please add your own suggestions in the comments box.